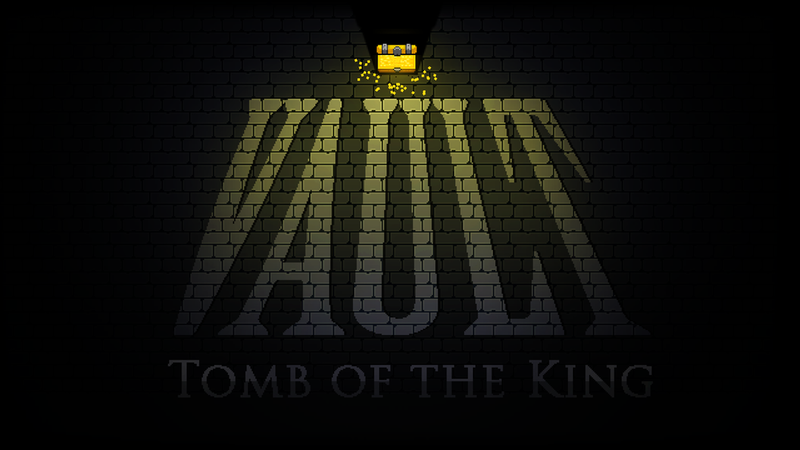 Vault: Tomb of the King is a single player action adventure puzzle game coming to PC. For years, adventurers have entered King Allard's tomb in search of the fabled treasure locked inside. None have been successful, until now. The Fighter - Use weapons to defeat deadly foes while overcoming obstacles with brute strength. The Thief - Use speed and agility to avoid certain death while dismantling devious traps with precision. The Wizard - Use powerful magic to light up dark corners of the Vault while manipulating lethal arcane traps. As the Fighter, the Thief and the Wizard make their way through sprawling dungeons filled with puzzles and deadly traps, they discover that some secrets are better kept under lock and key. Switch between three characters with unique abilities to solve puzzles and overcome obstacles. Hundreds of unique and challenging levels will test your speed, dexterity and intelligence. Find and purchase new items to upgrade your abilities and improve your chance of survival. Experience an engaging story and uncover the truth about King Allard's Tomb. Extensive support and rewards for speed running after initial play through.